Read and watch from home, available 24×7 for your ultimate convenience. 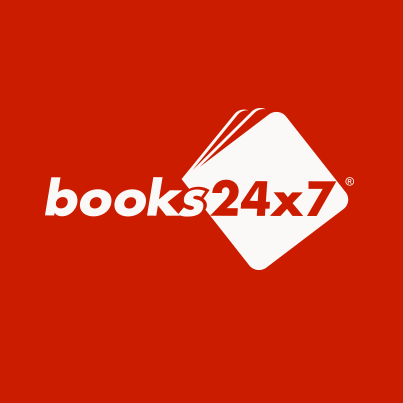 Books 24×7 has just added 99 IT and Desktop Videos, 5 BusinessPro titles, 9 EngineeringPro titles and 12 ITPro titles. Below are just a few examples. Enjoy! Whether you are considering starting a career in business analysis, or you are an experienced professional in the field, this book is your key resource to help you and your stakeholders discover opportunities for business success, deliver successful organizational change, and create business value. Demonstrating the impact of global CSR frameworks on corporate behavior, this book proposes a global approach to understanding the rise and spread of corporate social responsibility, explaining the origin of CSR and the reasons for its growing popularity across the globe. Illustrated and enriched with examples from education, business, and nonprofit sectors, this engaging book offers recommendations for both individuals and organizations seeking to enhance connectedness and independence. Presenting a collection of stories describing the events surrounding particular challenges a project manager may face, this book will help managers validate their own good practices and help them avoid the pitfalls so many have encountered on their projects.